In honor of Tax Day (did you file on time? I got my refund in February! Of the many reasons to love Jamal, chief among them is that the man can do my taxes) I thought it would be fun to feature these two stripe-y, pretty similar dresses. One is over $500, the other is $75 – $45 after a 40% discount Loft is offering. Depending on the size of your refund check, you could have both! But let’s be realistic, the $45 version is just as nice, if not nicer. PS. 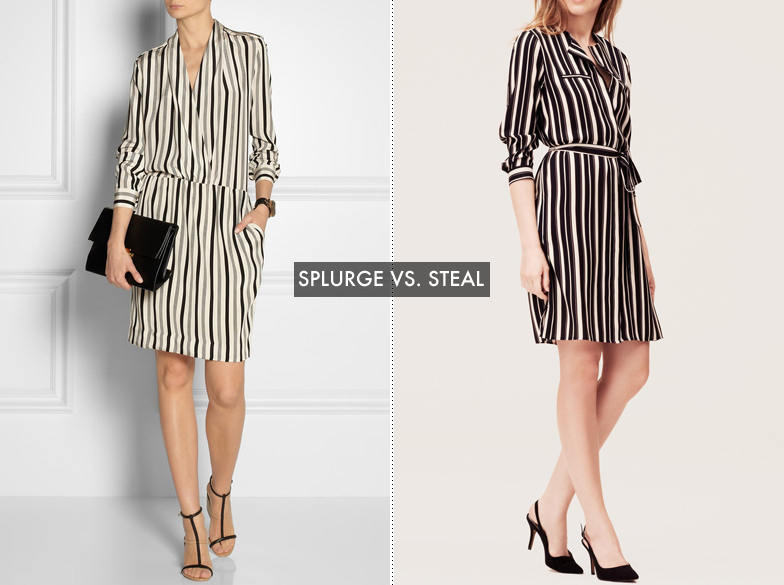 More Splurge vs. Steals here and here. You should buy the one at LOFT. 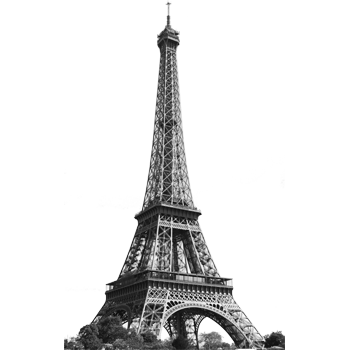 That way you can pack 15 dresses for Paris…..JK. Of course we can hit the LOFT. Unfortunately, I have a $50 gift card from your fiancé and you don’t!!!! LOVE Loft. I hadn’t shopped there in a while actually and I went back a couple of weeks ago because I needed a nice blouse for work. And I found the cutest pair of jeans and another sweet top all for a steal! I’m with you – the Loft one is so nice! To me, nicer! And a great great price… I could use something like that for work most definitely…. I seemingly never got much of a refund before this year?! I always ended up owing something, which made the whole process such a pain, and my mom’s accountant would always wait until April to file. So this was nice to be able to file and get a refund within 10 days, and in February no less! Blergh, no refund for me :( I may need to find a life sponsor? Great dresses, crazy how the price tag can be so different for two very similar items. I kind of like the colors of the expensive one better, but with the LOFT one ringing in at $45, who cares?! I actually like Loft’s version better. Is that okay? Or is that good? I’m not sure. Our refund is sitting in our account as we speak, which is such a relief after a huge unanticipated tax disaster last year (not our fault). But, whew! Ew taxes, yay bargains, I love your Grumpy Cat exchange with your mom, and seriously out of all the characters in this quiz I got Danny? I love both dresses, but the $75 price tag and 40% discount has a sweeter ring to it! 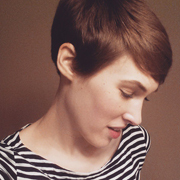 I recently have fallen in love with Loft, with their nice, but comfortable clothes and great prices — what’s not to love? Hahaha- Seeing as we just filed a day ago, I don’t think I’ll be shopping with the tax money any time soon! But these are lovely, and I agree that the LOFT is even nicer with it’s bold stripes. Thanks again for sharing the train travel link Erin!